Why not visit the beautiful coastal town and home of golf St Andrews, where Wills and Kate fell in love! 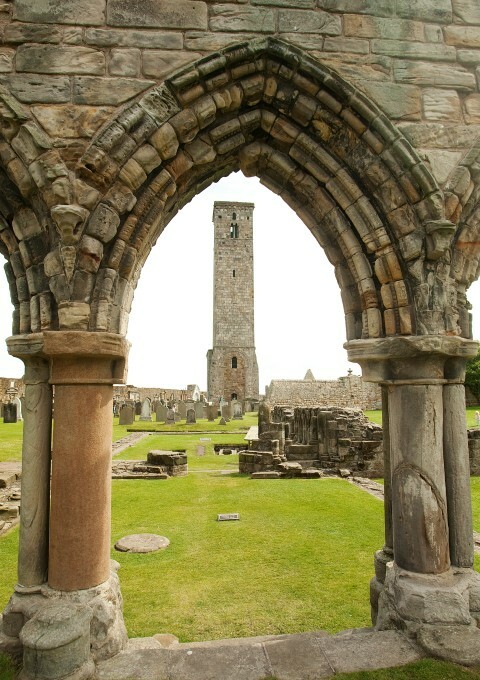 If you're feeling energetic and have a head for heights, climb the 156 steps of St Rule’s Tower for some amazing views of the town and the perfect selfie spot! Spend the day visiting the many attractions or enjoy a bracing walk along the West Sands beach, where Chariots of Fire was filmed. There’s nothing more romantic than enjoying some good food and wine with your nearest and dearest. 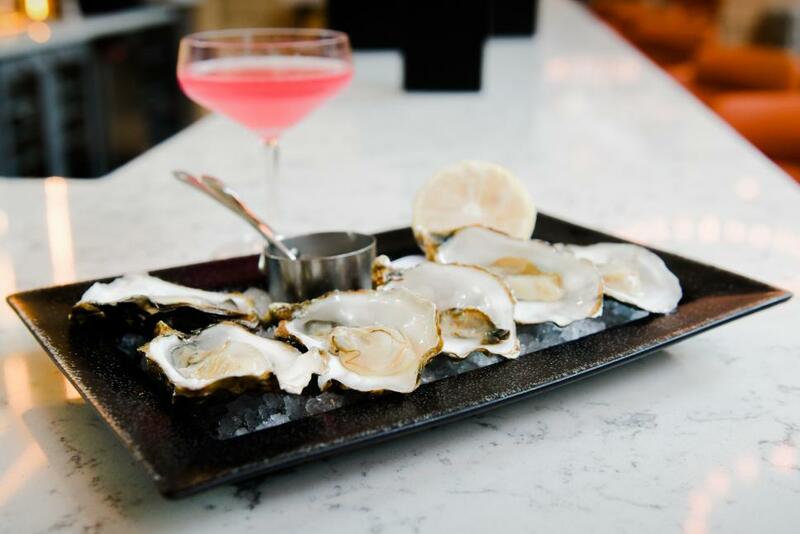 We are blessed in Fife to have two Michelin star restaurants – The Peat Inn and The Cellar – as well as many other award-winning restaurants, including Masterchef Jamie Scott’s The Newport, which has stunning views across the Tay. 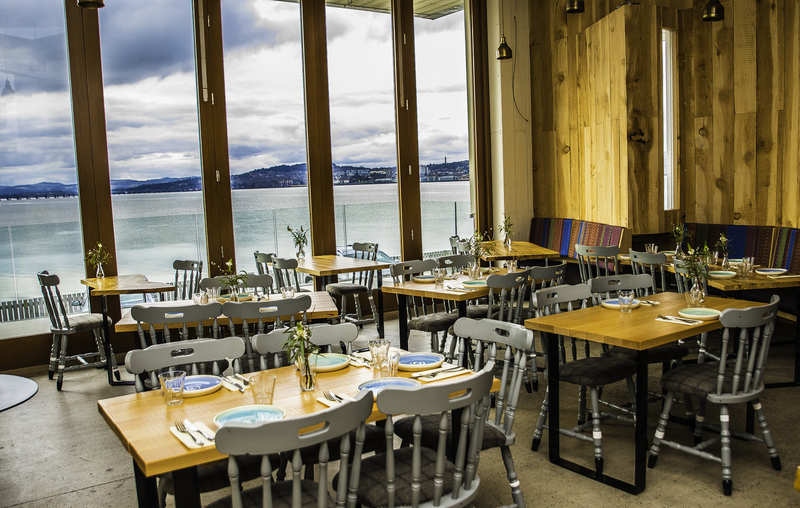 For something a bit different, try organic café Pillars of Hercules in Falkland. Fife has some of the most beautiful hotels for a romantic stay including the award-winning Balbirnie House Hotel, awarded Haute Grandeur Europe’s Best Destination Wedding Retreat. To find your perfect romantic bolthole and for some quirkier options, why not check out our Cool Places to Stay in Fife blog. Toast Valentine’s Day and book an Eden Mill gin experience at their Blendworks Gin School. Treat your other half to a bottle of the popular Love Gin…perfect for making that celebratory cocktail! No Valentine's Day is complete without flowers! 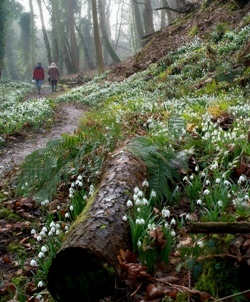 Enjoy a romantic snowdrop walk at one of a number of Fife venues as part of Scottish Snowdrop Festival which runs till 10th March. 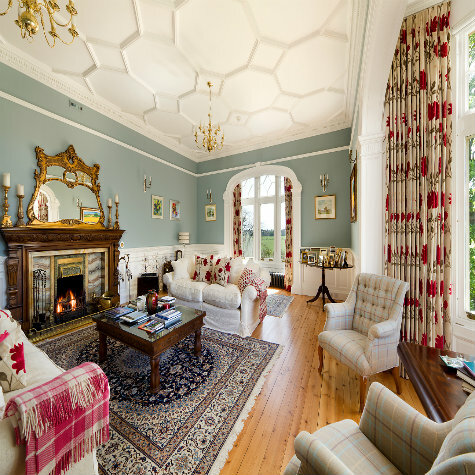 Cambo is stunning at this time of year and you can easily spend all afternoon wandering around this delightful estate which borders the Fife Coastal Path. Kingsbarns Distillery is just next door, so why not pop in there for a tour to warm up afterwards. Slainte!